A note from Ed Becker at Farolight Publishng. The Kindle edition of The Best of Horror Library is now available for pre-order via Amazon. 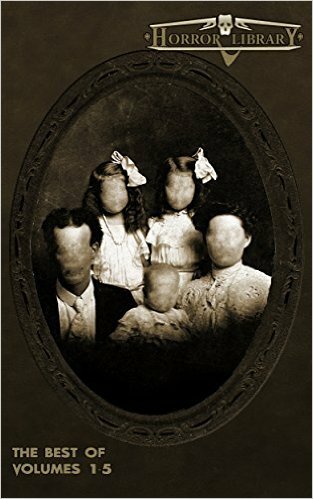 For all those readers who prefer to imbibe their horror literature electronically, starting today they can place your orders for the anthology that HorrorUnderground.org called “the shining star” of the Horror Library series. This anthology contains a reprint of my short story “A Chainsaw Execution”.